Orange County Mom Blog: D23 Expo Tickets on Sale Now! Last year was the first year I attended the D23 Expo, along with more than 40,000 other Disney fans. My daughter Ella was honored to be a part of the Disney Legends Ceremony last year, where the Disney princesses were honored. The D23 Expo celebrates the entire world of Disney entertainment and brings together all parts of The Walt Disney Company under one roof. 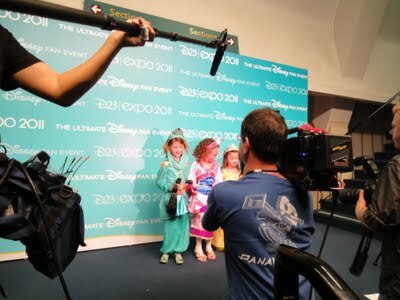 This year will be the third year that the D23 Expo will be held at the Anaheim Convention Center. 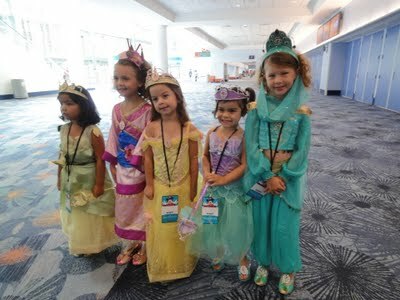 The 2013 D23 Expo will be held again in Anaheim on August 9th through the 11th. Tickets are now available for the 2013 D23 Expo online with prices starting at $40. Disclosure: Last year we were provided with media tickets, and Ella was a part of the legends ceremony at the event. All our thoughts are of our own.